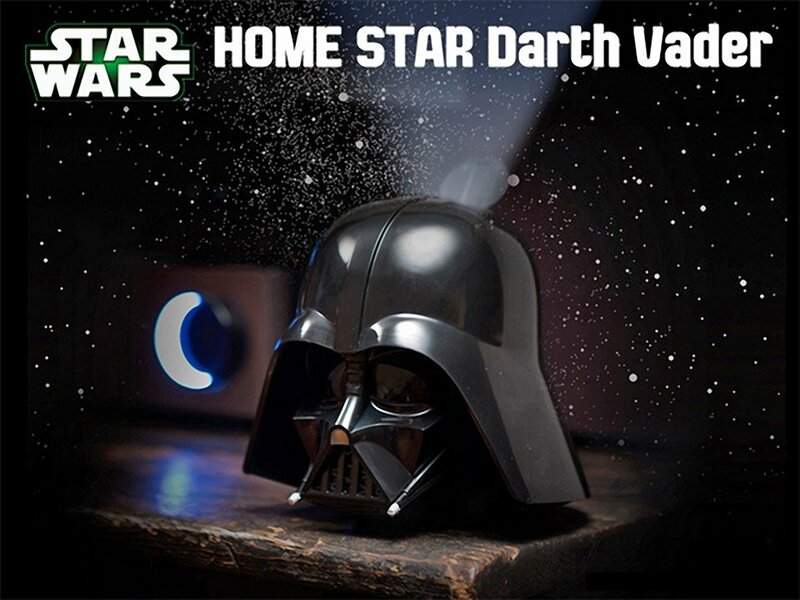 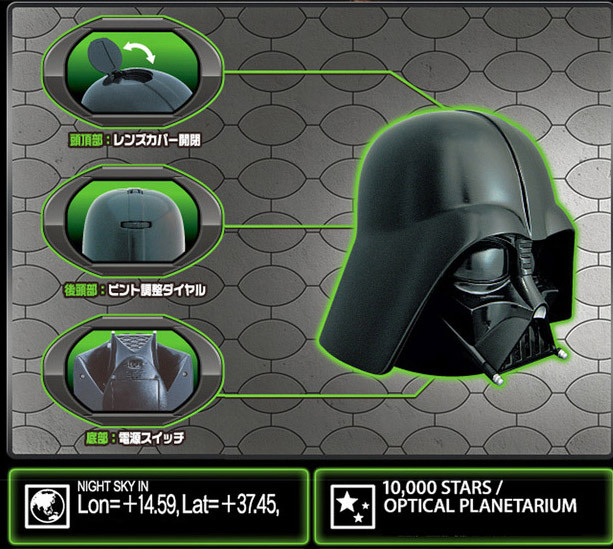 Now you can bring the drama of Star Wars to your own home with this Darth Vader home planetarium. 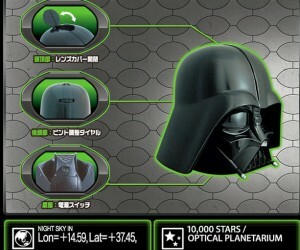 Darth Vader’s helmet projects nearly 10,000 stars on to your ceiling, recreating the cosmos in your own room. 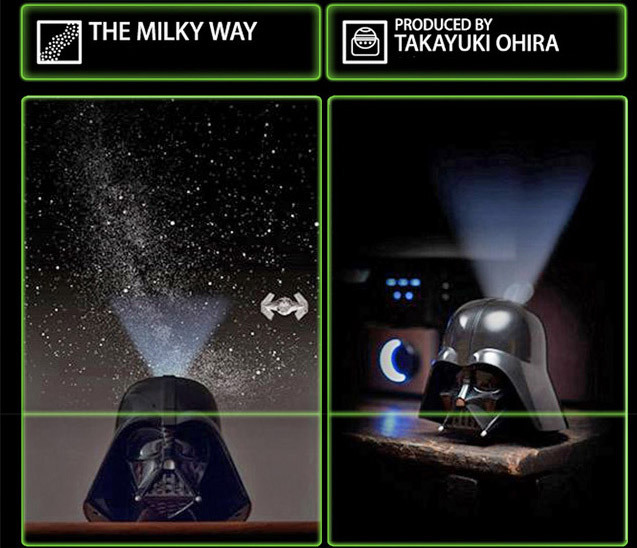 You can even project Vader’s TIE Advanced Fighter into the night sky!